Eagles limit Blue Devils to three points in fourth quarter of 44-37 win. LEWISTON — On a night when cold shooting plagued both teams, the Lewiston offense picked the worst possible time to go downright frigid. 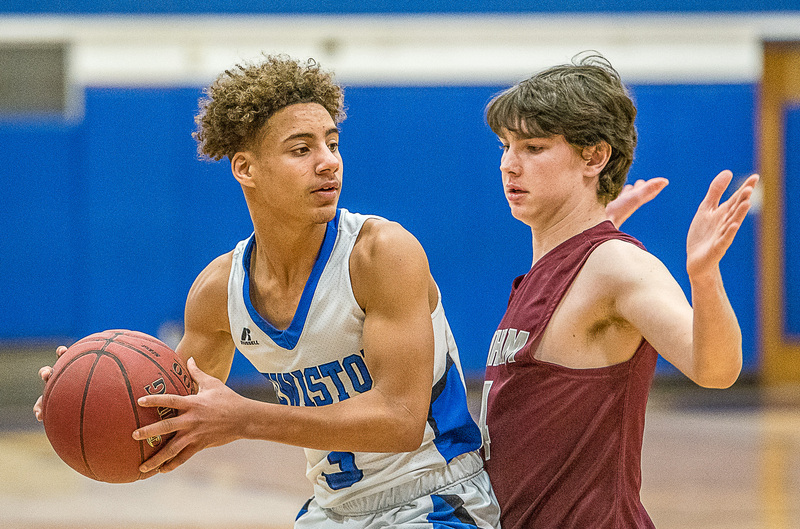 The Blue Devils were held to just three points in the fourth thanks to a suffocating defense from Windham, which grinded out a 44-37 Class AA North boys’ basketball victory Monday. Lewiston (2-10) entered the contest averaging more than 56 points per game, with a previous low of 43. The Blue Devils were on pace to avoid setting a new season-low, and were tied 34-34 in the waning seconds of the third quarter. Then Eric Weisser hit a buzzer-beater 3-pointer for Windham (7-6) to give the Eagles the lead heading into the fourth. 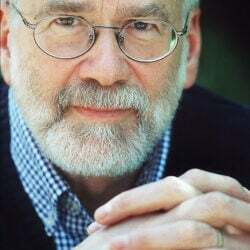 Farrar said that in a game with a total of 81 points scored, any points were momentum boosters. The Eagles’ defense fed off Weisser’s timely offense, extending its zone in the fourth and forcing the Blue Devils to either take low-percentage 3s or contested inside shots. Lewiston’s lone points of the final period came on an Evan Williams 3 with 3:46 left, but that only pulled the Blue Devils to within 42-37. Dierhow Bol made two free throws in the final two minutes to make it a three-possession game and deny any Blue Devils’ comeback bid. The way the game started looked like Lewiston would get to its scoring average. A back-and-forth, up-tempo battle saw Windham holding a slight 13-12 edge after one quarter. The Blue Devils had four different players make baskets, but they couldn’t replicate that output again. Shots were hard to come by for the Eagles, but they made up for it with their defensive effort and just enough made free throws. They clobbered the Blue Devils in that category, 16-4. Bol made eight, and Kaleb Cidre six more. Hassan Hussein scored a game-high 13 points, which Pulkkinen said is “way under his average.” Williams added nine points, but dealt with foul trouble early, picking up two fouls in the first quarter. Weisser paced the Eagles with 11 points, including a trio of 3s. Bol added 10 and Cidre eight.